What do you get when you add 70 million active users of one radio company to 36 million subscribers of another? The biggest audio entertainment in the world. That's what the CEO of Sirius XM says about his company's purchase of Pandora. 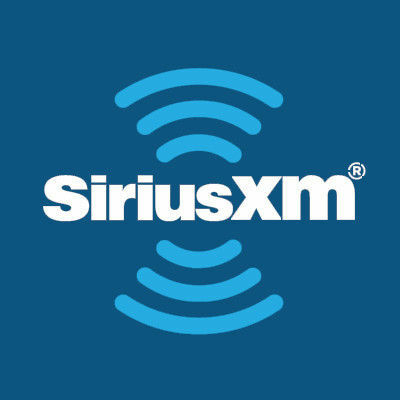 Sirius XM is a satellite radio company that was formed in 2008 when the Sirius and XM radio services merged. It offers music, news, talk and sports along with a number of personalities for subscribers to listen to and it makes most of it's money from those subscribers. Pandora is a streaming music service that was founded in the year 2000. It makes most of it's money from advertisers. So why would Sirius want to buy Pandora? Well most of those who subscribe to Sirius listen through their cars. The company wants more listeners in more different places than that and it believes that buying Pandora is the way to get there. Sirius already owned 19 percent of Pandora's stock from a purchase made last year. It's spending $3.5 billion to buy Pandora entirely also through stock. The deal still has to be reviewed by the company's shareholders and by the U.S. government. If it gets the go-ahead, it's expected to be completed early next year. He wants to add a huge sports complex to Binfield Manor. My main reason for subscribing to New Scientist is to keep abreast of advances in science. 10,000 people are expected to immigrate in the next two years.